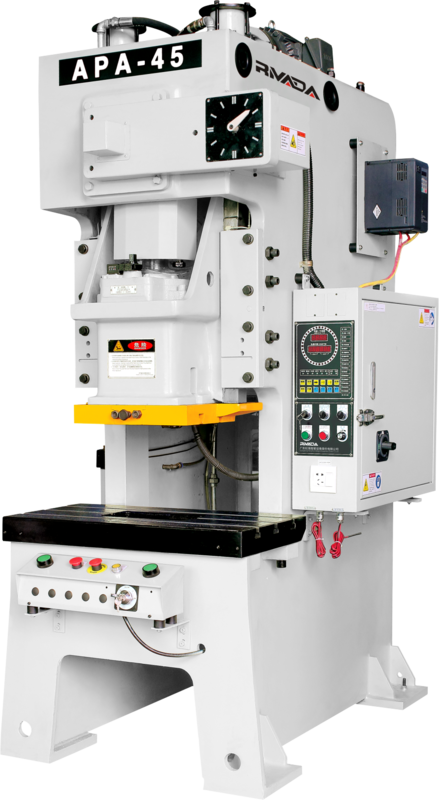 The automatic sheet metal Power Press Machine is suitable for all kinds of metal sheet stamping, including the hardware parts, home appliances, furniture hardware, motorcycle accessories, mobile phone accessories, computer accessories and so on. 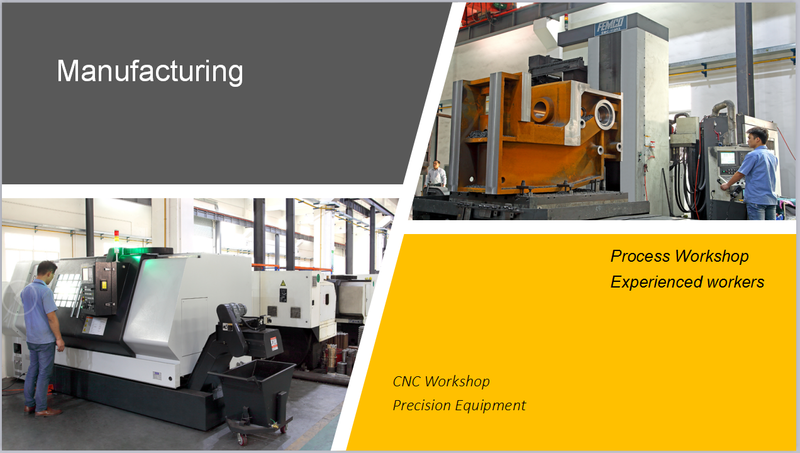 The automatic sheet metal power press machine is usually equiped with Decoiler Straightener machine, NC Servo Feeder machine and progressive die. 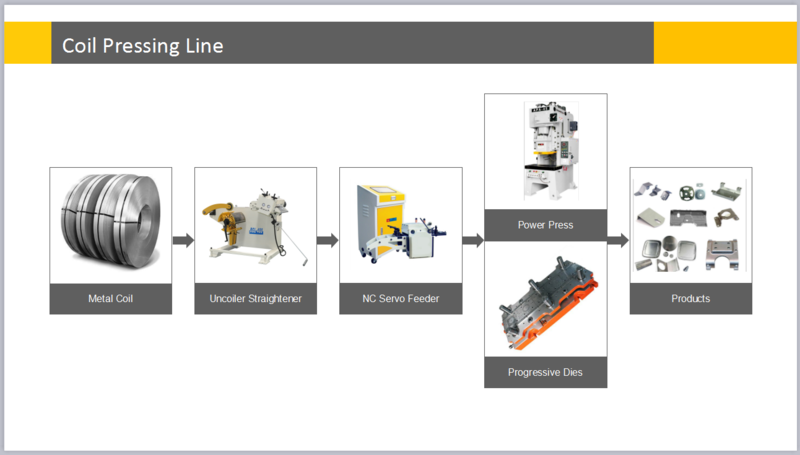 The power press line is suitable for all kinds of metal sheet stamping, including the hardware parts, home appliances, furniture hardware, motorcycle accessories, mobile phone accessories, computer accessories and so on. 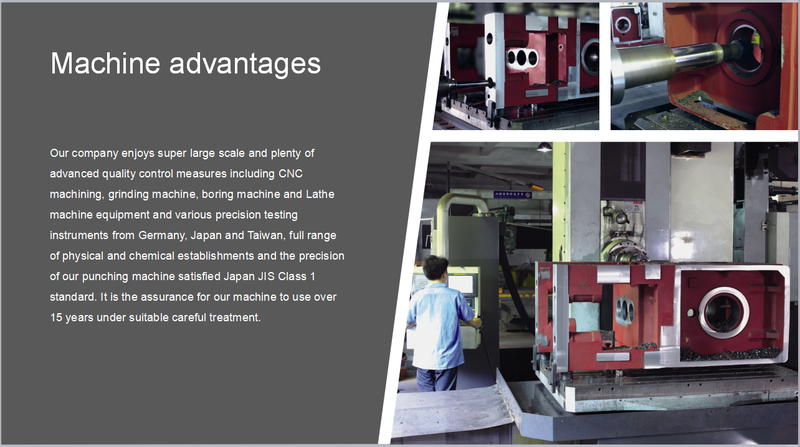 Our company enjoys super large scale and plenty of advanced quality control measures including CNC machining, grinding machine, boring machine and Lathe machine equipment and various precision testing instruments from Germany, Japan and Taiwan, full range of physical and chemical establishments and the precision of our punching machine satisfied Japan JIS Class 1 standard. 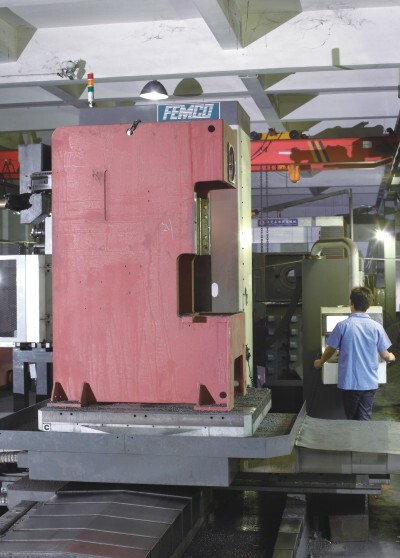 It is the assurance for our machine to use over 15 years under suitable careful treatment. 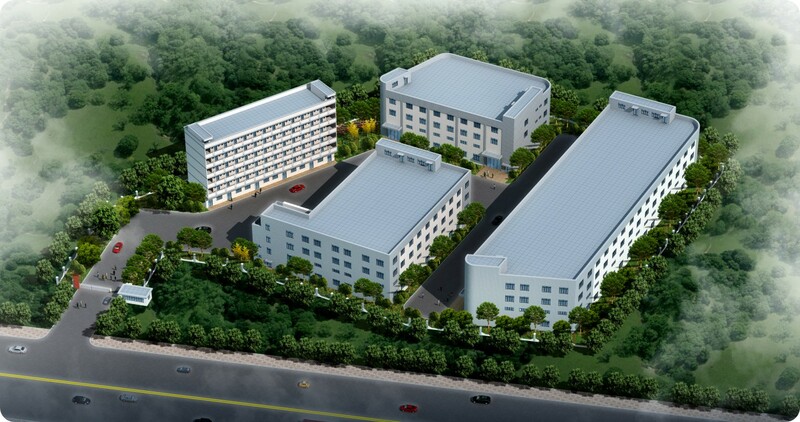 Mayflay Machine was founded in 2010 in China and Plant area is more than 15000 sqm, the earliest one of Coil Handling Equipment and Press machine prodution manufacturer, more than eight years cooperation with customers, we can produce more cost-effective, more durable press automation production equipment, relative to the imported brand, we only equivalent to the cost of two thirds of them even lower, plus we can provide more flexible after-sales service, it also become the customer to choose resistance to sharp key factors of mechanical products. 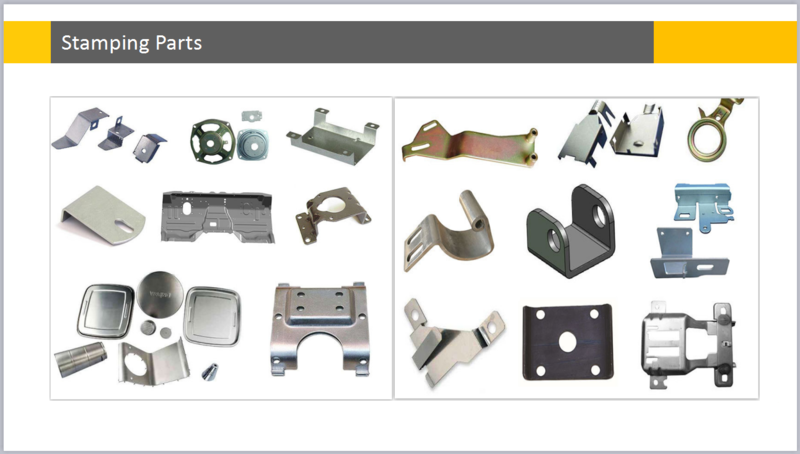 Looking for ideal Metal Sheet Stamping Punch Machine Manufacturer & supplier ? We have a wide selection at great prices to help you get creative. 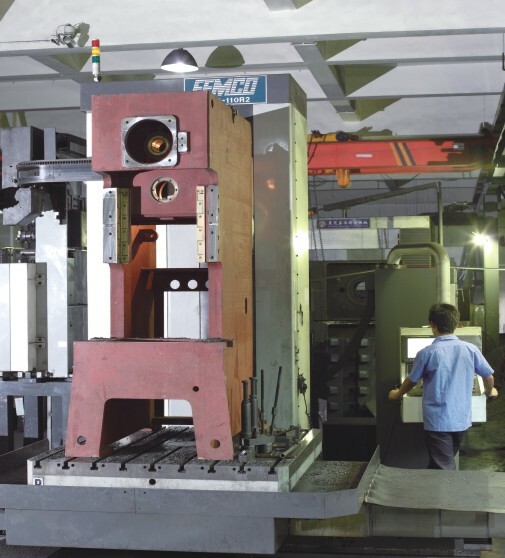 All the Steel Plate Punch Machine are quality guaranteed. 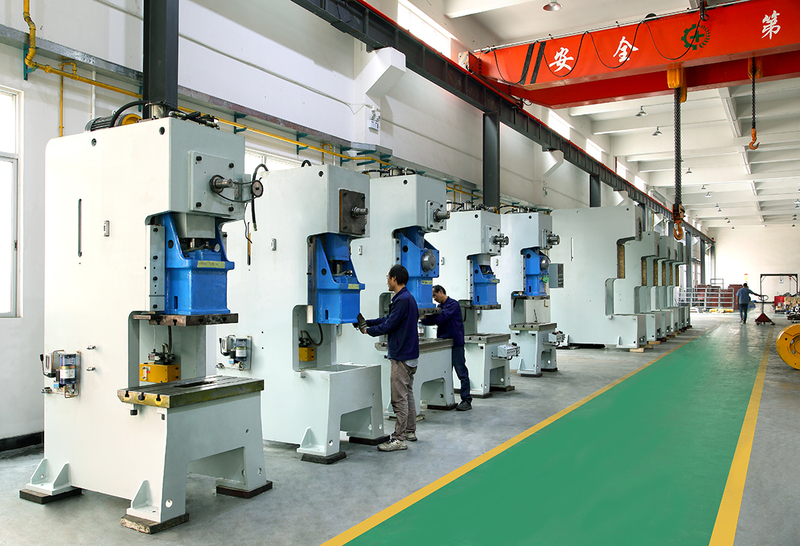 We are China Origin Factory of Single Crank Power Press Machine. If you have any question, please feel free to contact us.